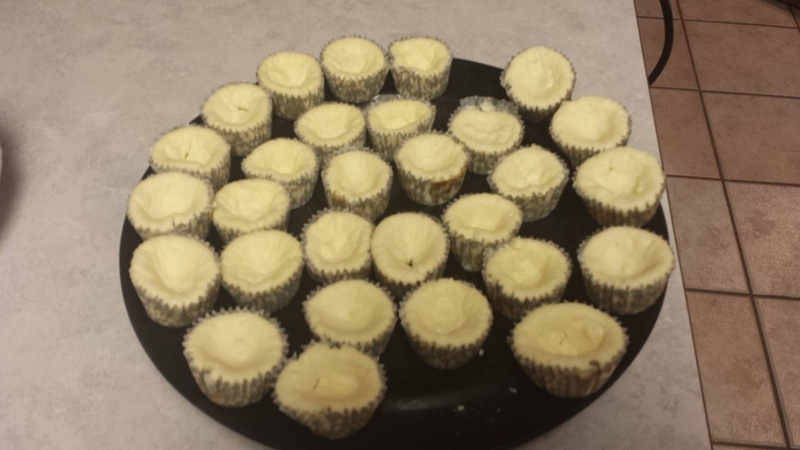 Combine all the sugar, cream cheese, vanilla and sour cream. Beat at medium speed around 5 minutes. Add the egg one in a time then keep beating and mixing. When it reach the thickness and creamy you like. Pour it in a ready made pie crust and bake at 350 degrees for 25 to 30minutes. For toppings: Mix sour cream and 3 tbs. of sugar and 1 tsp. of vanilla in a small bowl. 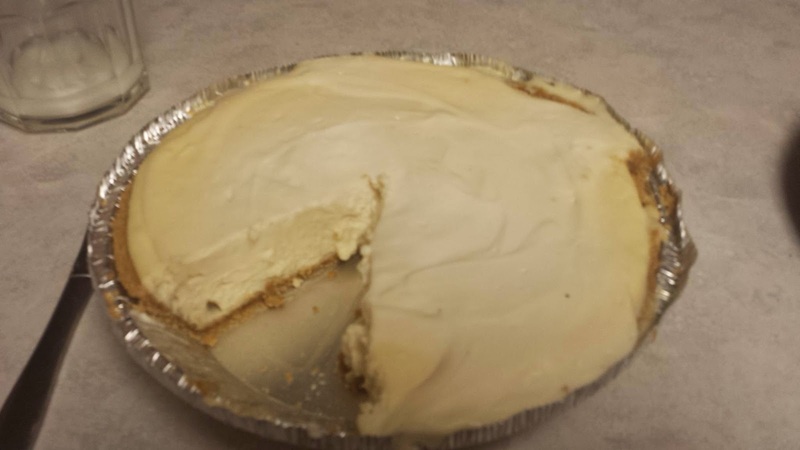 Pour on top of the slightly cooled cheesecake and bake for another 10mins at 350 degrees. Let it chill for a little while and serve! Enjoy! 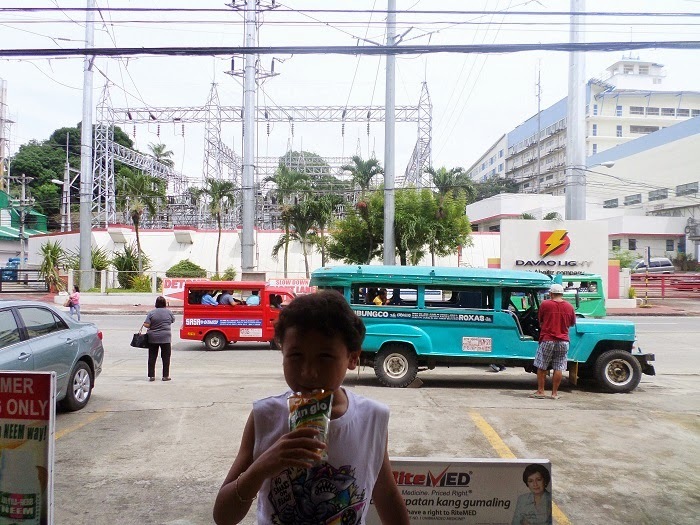 We are at the Pharmacy Store buying some pain killers and I took a picture of Dustin, my 8 year old son with the jeepney background in the back. Yay! 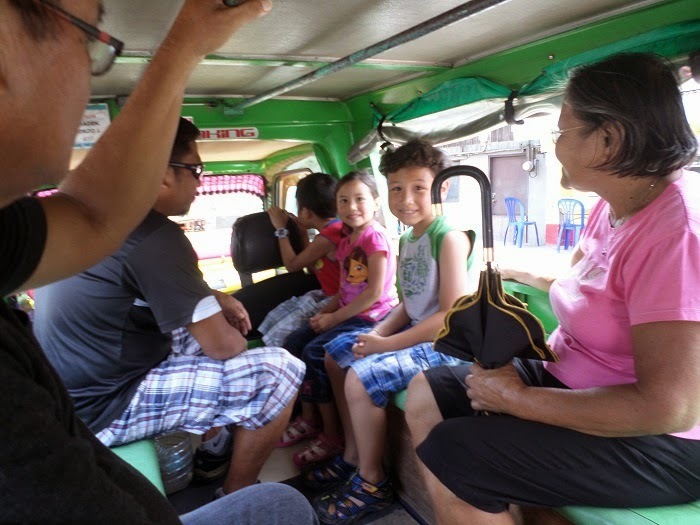 look at them, they are so happy riding the jeepney for the first time and they think its cool and fun! 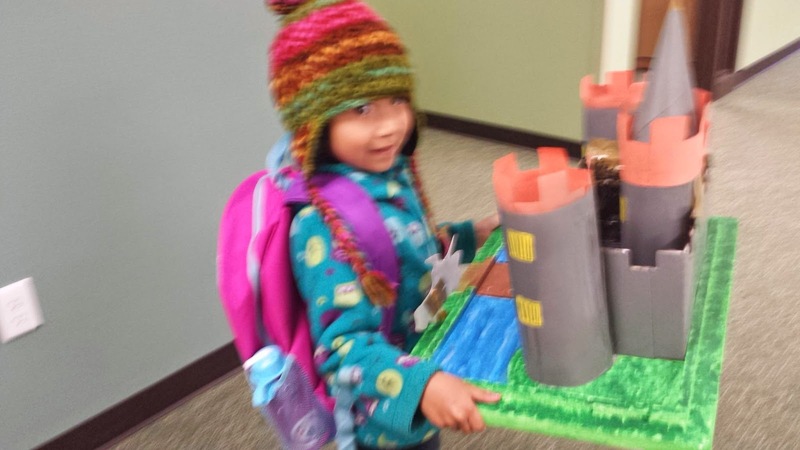 We're heading to the mall that time, its a few minutes drive from where we live. 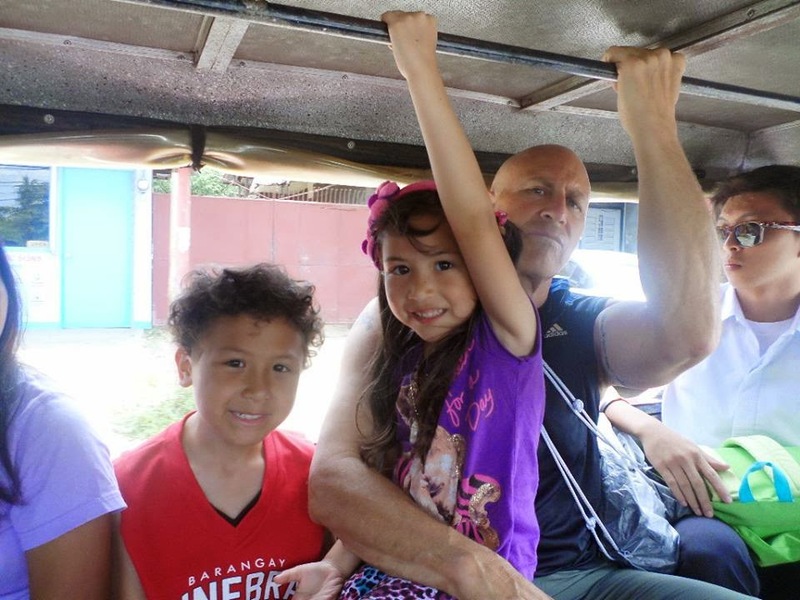 Daddy and the kids riding the jeepney! Dana is sitting in daddy's lap. We are heading to downtown Davao with my mama and my niece to shop and look around downtown! If I will be able to own a professional digital keyboard, I will prepare the one that works great, the one that have all the features I need. It doesn’t matter the price, the important is that it will give you the satisfaction you need as a customer. Reading reviews is also one way to decide which one is better and which is not. You can compare the product and some of the features and it will give you an idea to decide which one to buy. Well, musicians friend is one of the instrument website I will highly recommend. They have tons of great instruments selections that you can choose from and they have great prices too. To place your order, call us toll-free at 800-449-9128. By the way, don’t forget to check out the features of their Moog Sub 37 Tribute Edition! 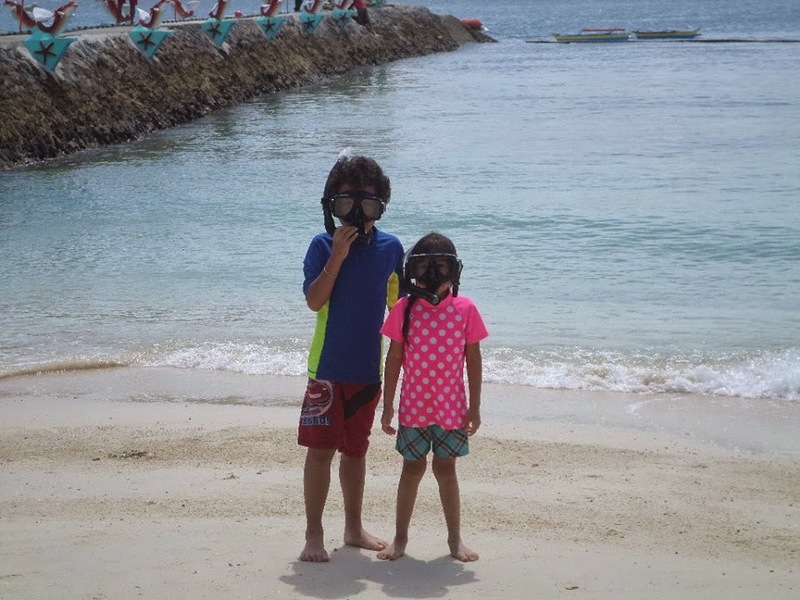 Kids are ready to snorkel! They love the beach! 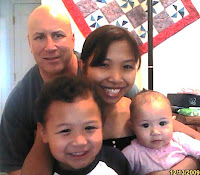 This photo taken last September this year when we went to visit my family in the Philippines! 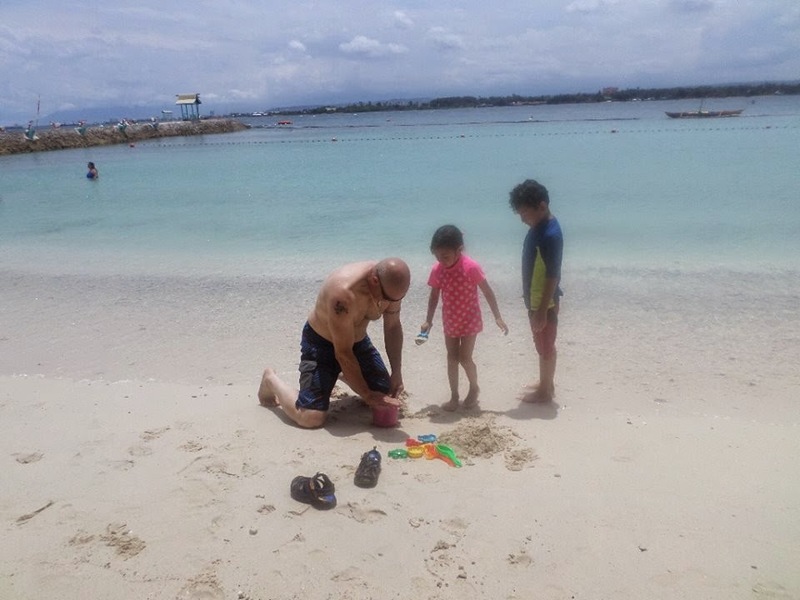 We go to Paradise Island Beach Resort, Samal Davao Philippines to relax and do a family day trip. It was fun! 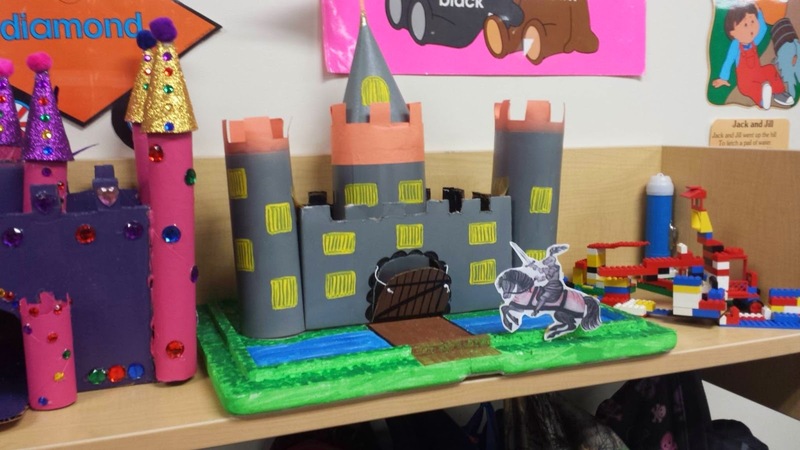 Daddy also help the kids build a castle! I also help them, but so far, i was sitting in the shade and wait til the sun is down before i go swimming with them. It was so hot that day and i dont want to get sun burn right away so it would be better to wait for a little while. The trip to Paradise Island was awesome. We went there 3 times!